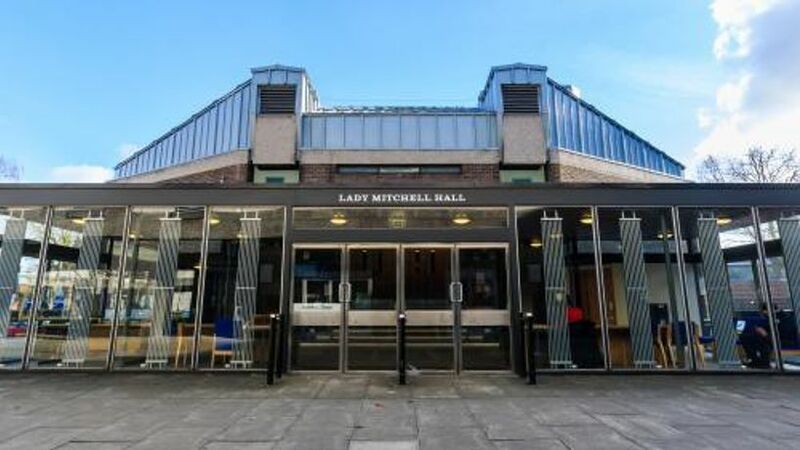 Lady Mitchell Hall (LMH) is one of the largest lecture theatres owned by the University of Cambridge. It is a Grade II listed building, polygonal in shape, and was designed and built by Casson, Conder and Partners between 1956 and 1968. 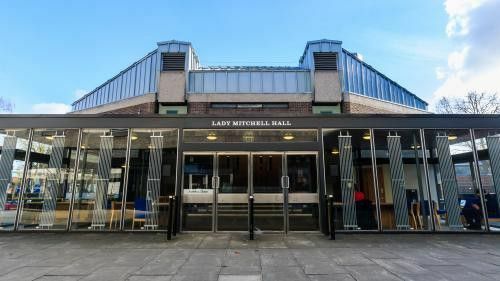 Free public lectures take place frequently at Lady Mitchell Hall, including the annual Darwin College Lecture Series. 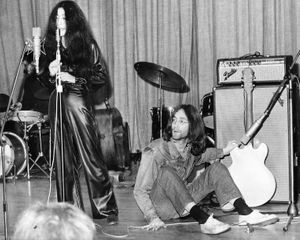 A Yoko Ono/John Lennon historic plaque was unveiled in the foyer of LMH on 2 March 2019, to commemorate the 50th Anniversary of Ono's and Lennon concert 'Cambridge 1969' that took place on 2 March 1969.